The practice of drawing the Buddha is like a meditation, helping to purify negativities of body, speech and mind. 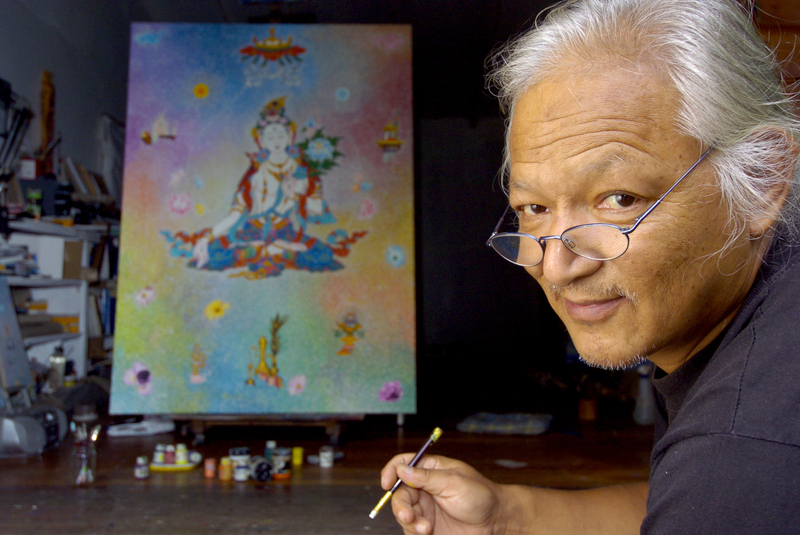 Spend time with master painter Karma Phuntsok and explore your own creative skills while following a traditional grid to create an image of the historical Buddha. Karma expertly teaches the basic techniques and principles of Tibetan drawing and explains historical conventions for the creation of traditional images. Suitable for everyone, including beginners.